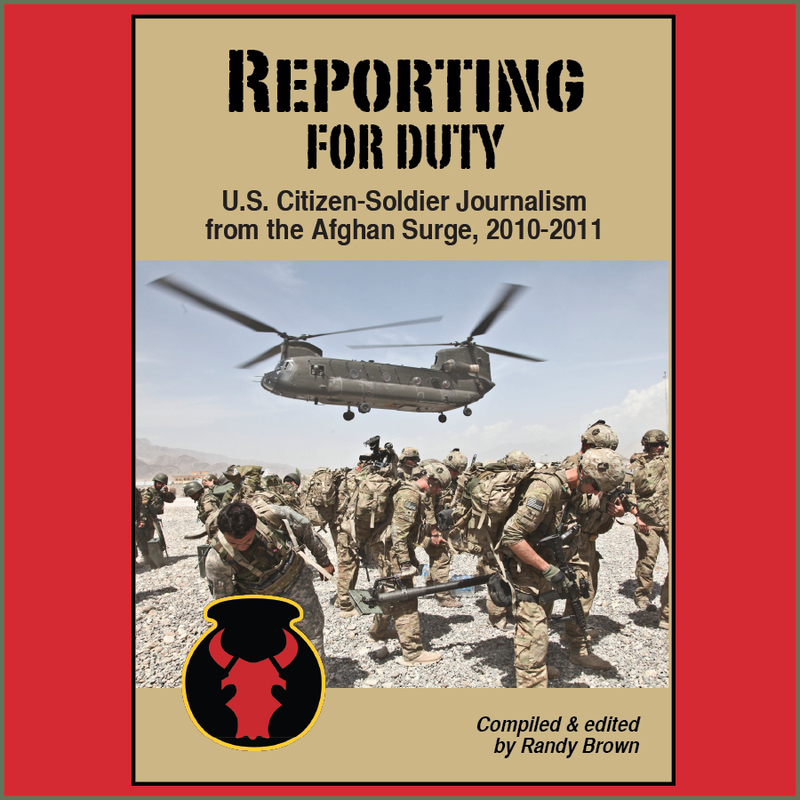 The annual Military Reporters & Editors (M.R.E.) journalism contest will again include a "non-corporate blogging" category for creators of online news content. Two awards may be given in the category: one recognizing independent bloggers and a second recognizing bloggers associated with an established news outlet. The contest also includes categories for print and broadcast journalism. There is a $500 prize for each category. For more information on the contest, click here. 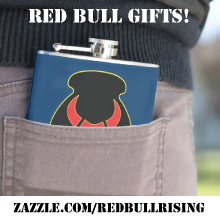 In 2012, the Red Bull Rising blog was recognized in the first MRE journalism contest to include a category for bloggers. 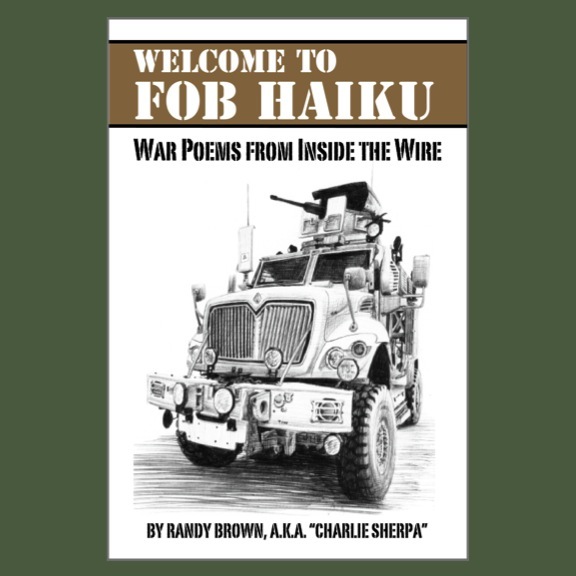 To be eligible in this year's contest, works must have been published between Jan. 1, 2012 and Dec. 31, 2012. Deadline for e-mailed or hand-delivered submissions is July 31, 2013. Mailed submissions should be postmarked not later than July 30. Fee is $50 for the first entry in a given category. MRE members are entitled to one free entry. Additional entries in a category are $25 each for MRE members and non-members. A maximum of two entries per category is permitted per person or team. Submit cover letter listing a “live” URL to the entry and dates the story, opinion, slide show, or video were posted on the Internet. Broken or faulty links will disqualify an entry. Cover letter also should list writer, photographer or videographer directly involved in the producing the content. All entries must be accompanied by entry fee (unless waived for MRE members), entry form, a one-paragraph biography of the entering journalist(s), and a nomination letter of two paragraphs or less from an editor. Judging will be conducted by a panel independent of the organization, its officers, and board of directors. All decisions by the judges are final, and will be announced in October.